The attorney from the Capital, detained last month for influence peddling will stand trial. 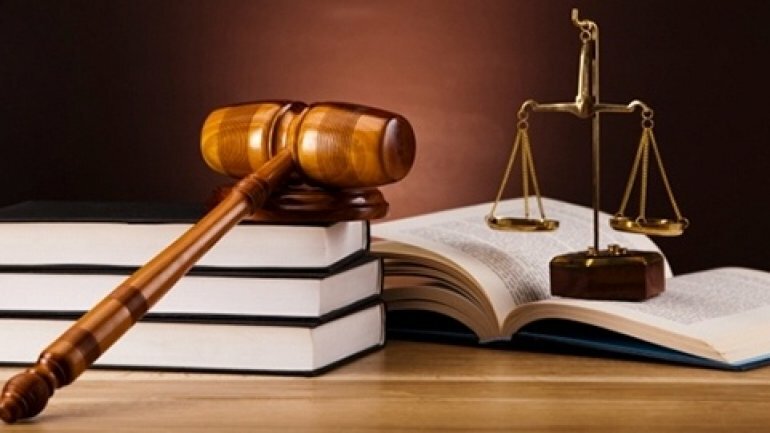 According to the investigation, the man has illegally gained 3 000 euro from a man, prosecuted for frauds, claiming to have certain connections at the Police Inspectorate of Ciocana sector, who could provide solutions for this case in their favor. If found guilty the suspect risks up to 5 years of imprisonment, or a fine up to 150 000 lei.